One of the doubts that has emerged since the Apple Watch was made known to the world was that of its battery capacity. 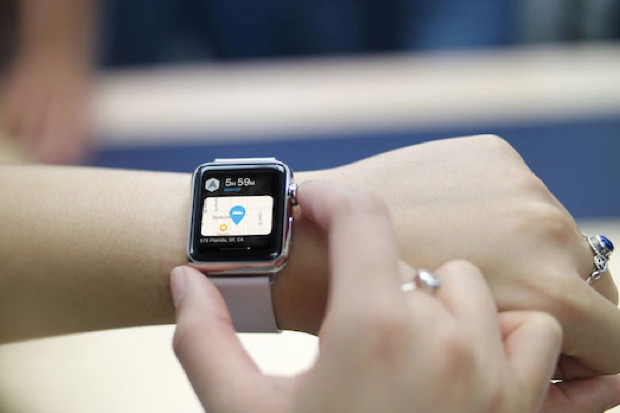 Looking at what the competition offers it was hoped that Apple’s smart watch would be able to offer a lot more. But even now that the Watch is public and has a sale date, its real ability in terms of autonomy has been clarified. Apple has now launched a page dedicated to this topic and it is known that Apple Watch will have a range that should be around 18 hours of daily use. The Watch battery was expected to last a bit longer, but the figures now reflected reflect the same issues that competition has encountered with Android Wear-based smart watches. The small size batteries that are fitted with these devices mean that the operating time is reduced or require some special care to last longer. 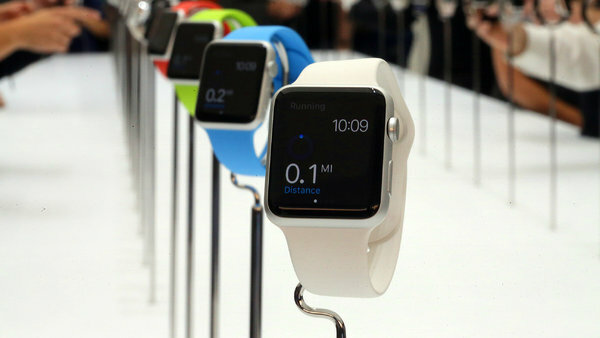 The figures Apple has shown show that Apple Watch users will need to take special care to keep their watches running. For more than 18 hours of normal operation, other usage times were announced. Thus, use in conversation will allow Apple Watch to have a range of 3 hours, 6.5 hours to listen to music and 7 hours to use with exercise. The 18 hours announced were achieved with a normal use, which was based on checking 90 times the hours (5 per hour), receiving 90 notifications (5 per hour), use of applications for 45 minutes and a session and exercise for 30 Minutes, with music playing via Bluetooth. There are also the impressive 72 two hours of use that Apple Watch manages to have but in this case using Power Reserve mode. These times were achieved using only the hour verification, 4 times per hour, without making use of any of the other features of Apple Watch. 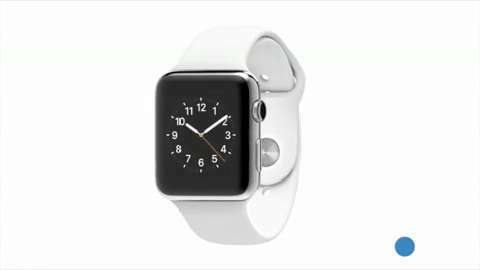 All times presented by Apple for your new watch are for the 38mm model and result from thorough testing with pre-production software. 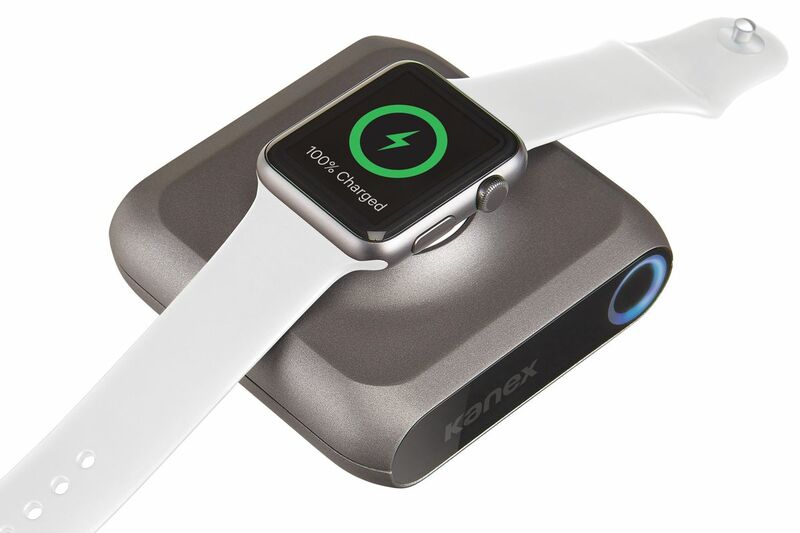 One last information you can get from this information provided by Apple regarding the battery of Apple Watch is that there is a difference between the two models in which it will be presented. According to percomputer, the 38mm and 42mm models will have different operating times, and the 42mm model has longer battery life. It is thus clarified, in a slightly clearer and more precise way, what the actual battery life of Apple Watch. It has the same problems as the competition in this field and the solutions that users will have to use are the same ones that are currently in use.